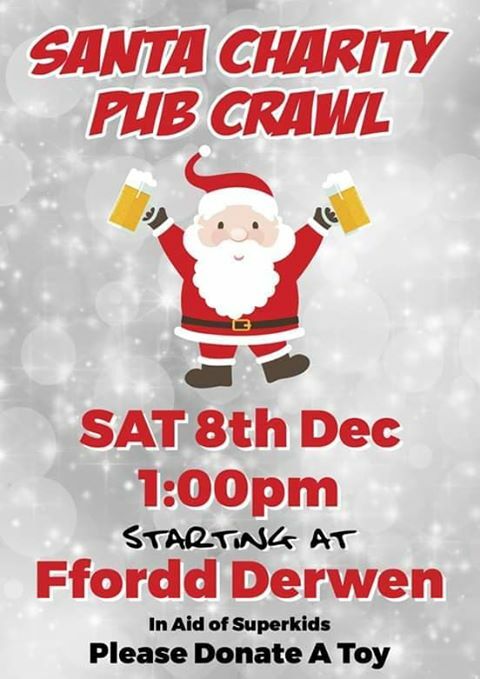 The Santa Pub Crawl takes place in Rhyl on Saturday 8th December beginning at the Ffordd Derwen Pub from 1pm. The Santa Pub Crawl is for North Wales Super Kids and they are trying to help over 1500 children this year by gathering toy donations by visiting pubs in the area. Look out for the Santa’s in a pub near you! 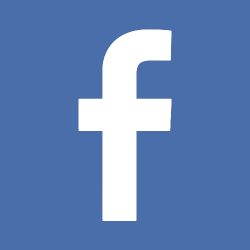 ALSO SEE Will you brave the RNLI Rhyl Lifeboat New Years Eve Dip?